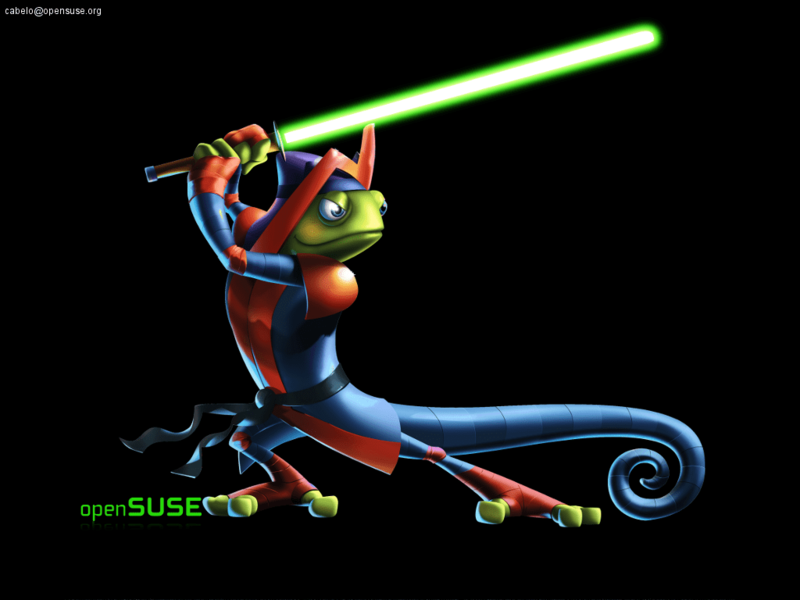 While I’ve been focused on delivering next-generation kick-aaS-i-ness with Crowbar v2 (now called OpenCrowbar) and helping the Dell and Red Hat co-engineer a OpenStack Powered Cloud, SUSE has been continuing to expand and polish the OpenStack deployment on Crowbar v1. I’m always impressed by commit activity (SUSE is the top committer in the Crowbar project) and was excited to see their Havana launch announcement. 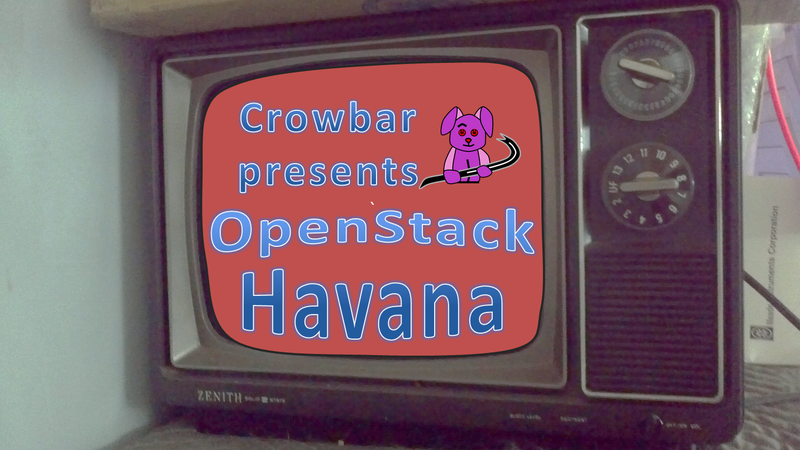 Using Crowbar v1, SUSE is delivering a seriously robust automated OpenStack Havana implementation. They have taken the time to build high availability (HA) across the framework including for Neutron, Heat and Ceilometer. 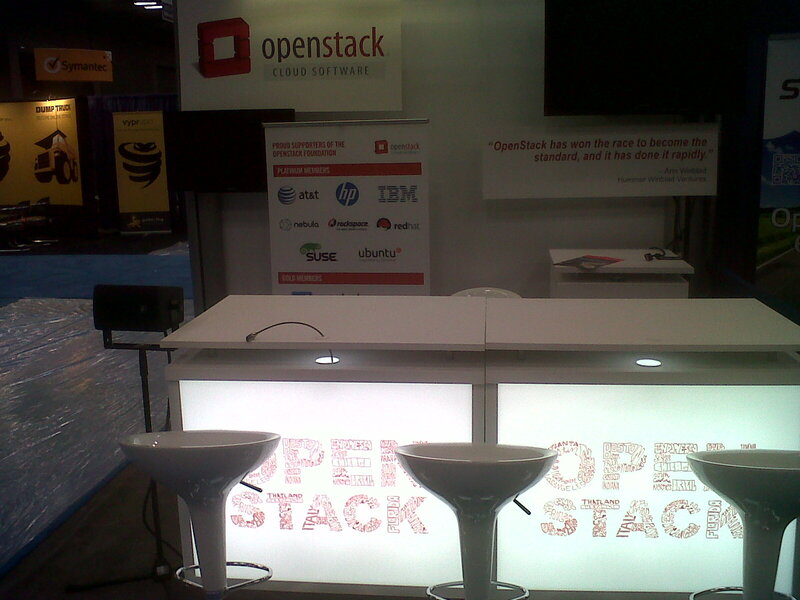 As an OpenStack Foundation board member, I hear a lot of hand-wringing in the community about ops practices and asking “is OpenStack is ready for the enterprise?” While I’m not sure how to really define “enterprise,” I do know that SUSE Cloud Havana release version also) shows that it’s possible to deliver a repeatable and robust OpenStack deployment. This effort shows some serious DevOps automation chops and, since Crowbar is open, everyone in the community can benefit from their tuning. 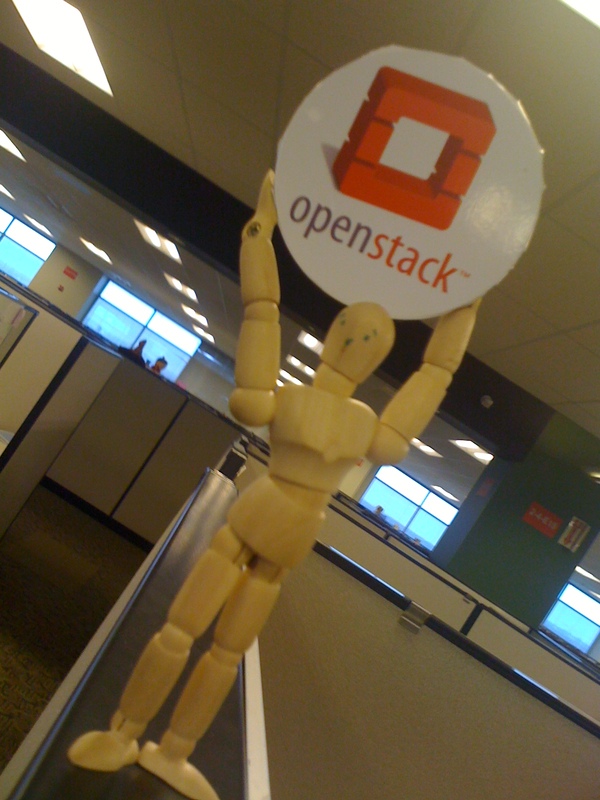 Of course, I’d love to see these great capabilities migrate into the very active StackForge Chef OpenStack cookbooks that OpenCrowbar is designed to leverage. Creating HA automation is a great achievement and an important milestone in capturing the true golden fleece – automated release-to-release upgrades. We built the OpenCrowbar annealer with this objective in mind and I feel like it’s within reach.